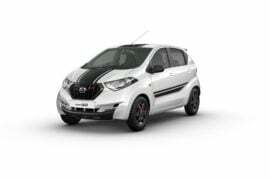 The Datsun Redi Go‘s 1000cc engine variant has been launched and will mainly rival the Renault Kwid 1.0 and the Maruti Alto K10. Speaking of the latter, the 1000cc version of the popular Japanese hatchback has been doing decent numbers and has been quick enough to establish a strong foothold in the market. In its second-generation now, the Alto K10 looks modern and offers an optional AMT. 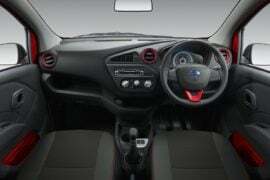 The 1000cc RediGo is likely to have all the features on can find on the K10. The 800cc and the 1000cc Redi Go will share two cars might share the same platform, engine and specifications, but there is still a lot that sets them apart. 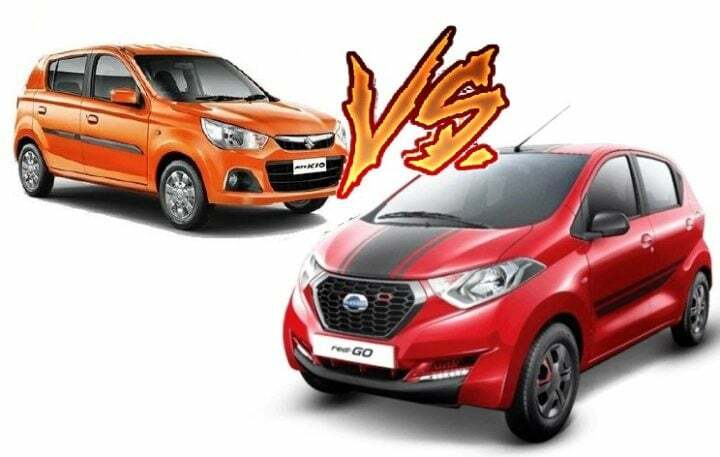 Curious to know how exactly these two compare with each other, we’ve come up with a Datsun Redi Go 1000cc vs Maruti Alto K10 comparison to answer all our questions. It’s needless to say that the Alto range has been performing really well. Naturally, the 800cc model is much more popular, but even the K10, which boasts a 1000cc K-series three-cylinder engine, enjoys enough popularity. 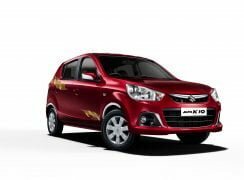 Hence, it won’t be a cakewalk for the Redi Go 1000cc model to eat into the Alto K10’s sales. That said, the Redi Go’s mini-crossover style and the spacious cabin should help the 1000cc model to find some takers. 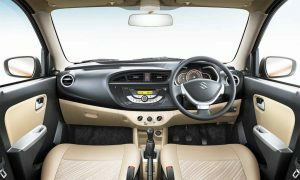 The Redi Go 1000cc shares its engine with the Kwid 1.0. This 1.0-litre engine is a 3-cylinder unit that outputs 67 BHP and 91 Nm. In comparison, the K10 engine on the Alto outputs 67 BHP and 90 Nm. The Alto K10’s engine could be marginally more fuel efficient than the Redi Go’s motor. Also, we’ve sampled the Redi Go’s 1000cc engine on the Kwid 1.0 and found the Alto’s K10 motor to be more refined and rev-happy. The Alto K10 boasts an ARAI-claimed mileage of 24.07 KMPL. The Redi Go 1000cc model has a slightly lower mileage figure. The 1000cc engine for the Redi Go offers a mileage of 22.5 KMPL. The Alto K10 is longer than the Redi Go. However, the latter is wider and even offer more headspace. Hence, the Redi Go’s cabin turns out to be considerably airier. Also, the Redi Go enjoys a higher ground clearance. While the base variants of both these cars lack many essential features in order to keep the cost in check, the 1000cc Redi Go will be will be available in top trims only. These will have all the basics like power steering, AC, sun visors, and some more. The higher end variants of the Redi Go 1.0-litre model should get- AC, audio system, 2-speakers, power steering. The Alto K10 and the Redi Go 1000cc are miles apart when it comes to their exterior design. While the Alto K10 gets a rather conventional design, the Datsun model offers crossover-ish looks. Between these two, the Redi Go looks a lot more modern and flashy. The K10, on the other hand, should appeal more to those who aren’t fond of bold car designs. It’s a totally different story on on the inside. 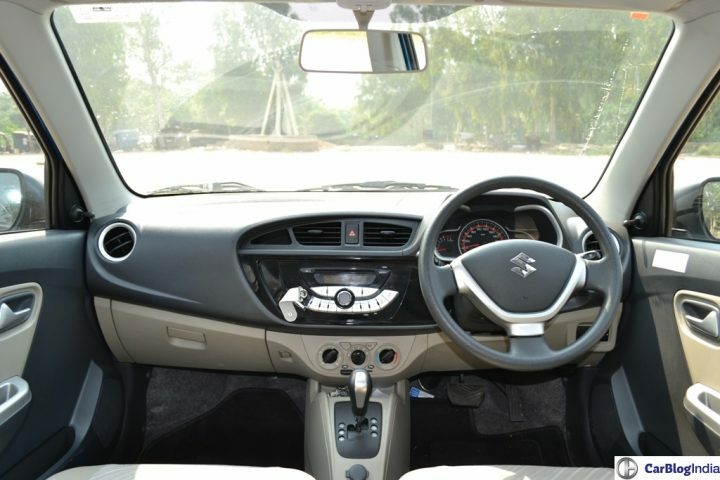 The Alto K10’s cabin feels slightly more premium and even has a better design. The interior of the Redi Go on the other hand feels really ordinary and boring. Both the cars will have similar equipment levels. Price – The Alto K10 has a really very competitive pricing. While the entry-level Alto K10 is cheaper than the entry-level Redi Go 1000cc, the top end model of the latter has a considerably lower price. Specifications – Both the cars are evenly matched on paper. The K10 engine, however, offers higher refinement and feels peppier. Mileage – Again, the difference in the mileage is really less. But the K10 enjoys a slight advantage here. Dimensions- The Alto K10 is longer, but the Redi Go is wider and taller. The latter offers a more spacious cabin. Design – Design is a matter of personal choice. Those looking for a bold design should go for the Redi Go. The ones looking for an understated but a reasonably handsome design should go for the K10. The Alto enjoys a better designed cabin though. 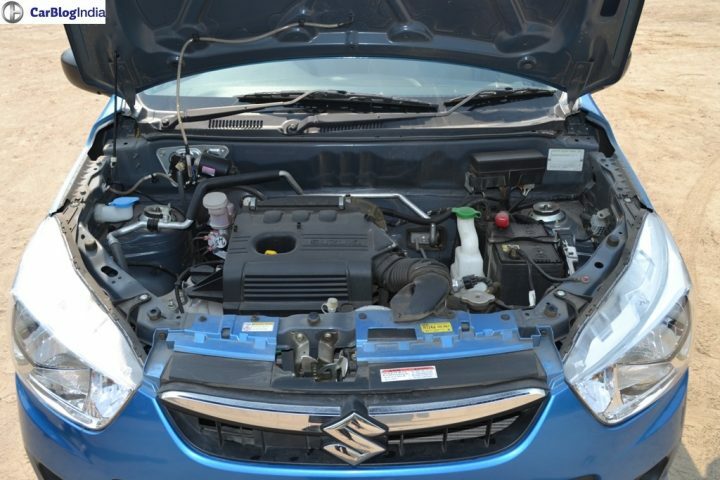 So what do you have to say about our Datsun Redi Go 1000cc vs Maruti Alto K10 comparison? Do share your views in the comments section below.